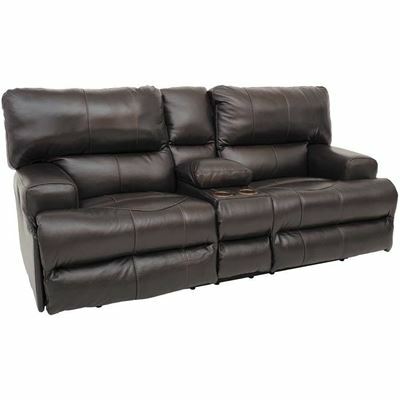 Wembley Chocolate Italian Leather 3 piece power reclining sectional from Jackson/Catnapper Furniture. 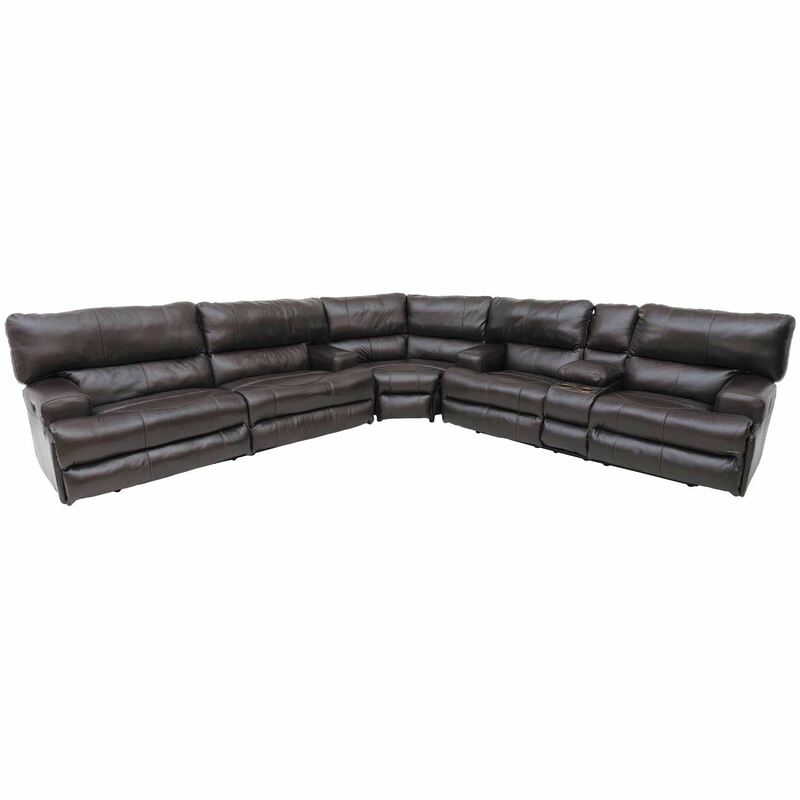 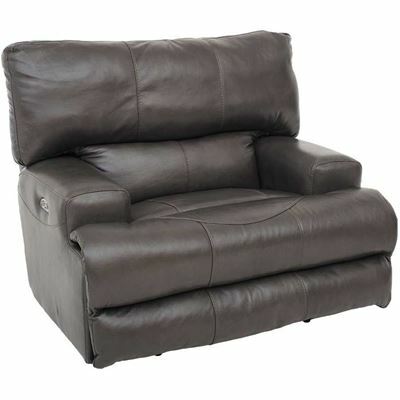 Includes lay flat power reclining sofa, lay flat power reclining console loveseat and wedge. Pocketed coil cushion construction for seating comfort. 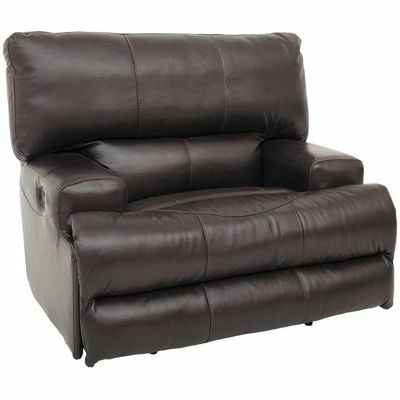 Covered in an Italian leather and leather match application in a rich chocolate color. 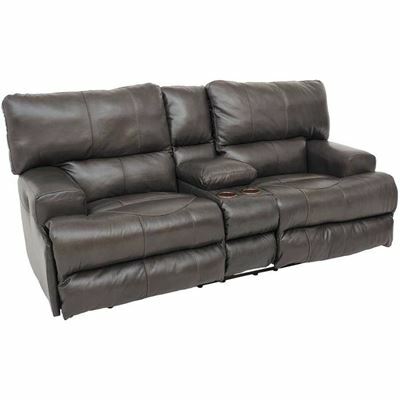 Includes a storage console with cup holders.